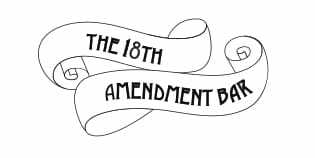 The 18th Amendment Bar is regularly featured in the media in both online and offline publications newspapers, online sites, events and radio. 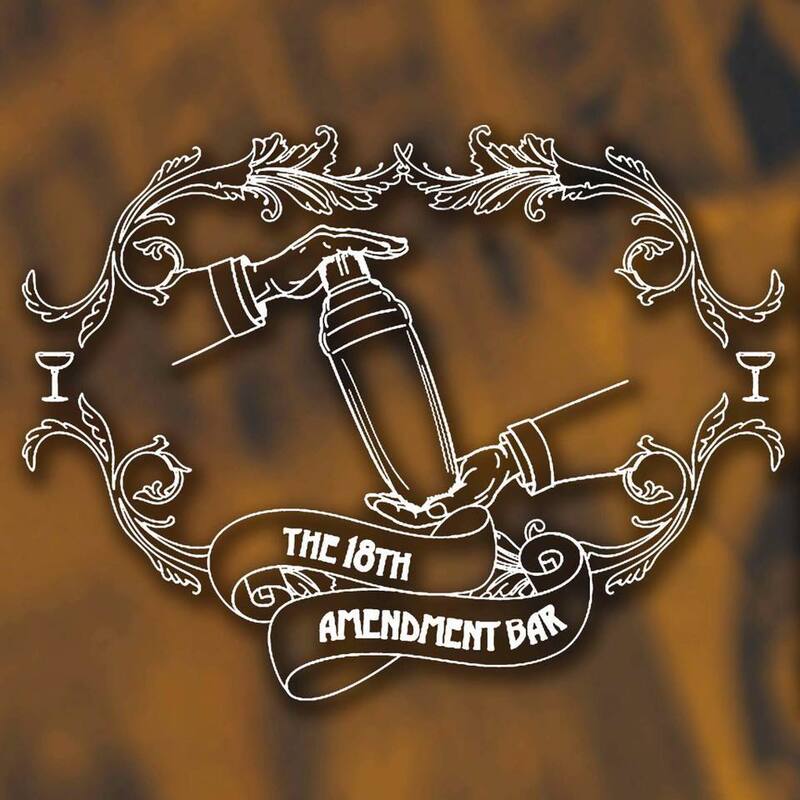 The 18th Amendment Bar WINS “Best Regional Bar at the Australian Bartender. 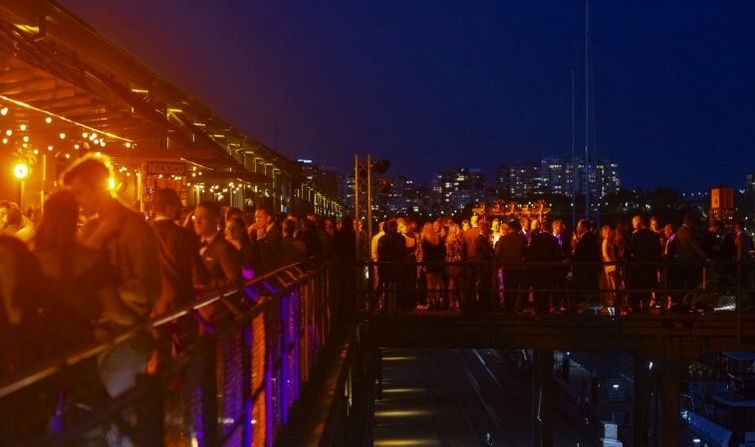 The 18th Amendment Bar has taken out best regional bar at the Annual Bar Awards. 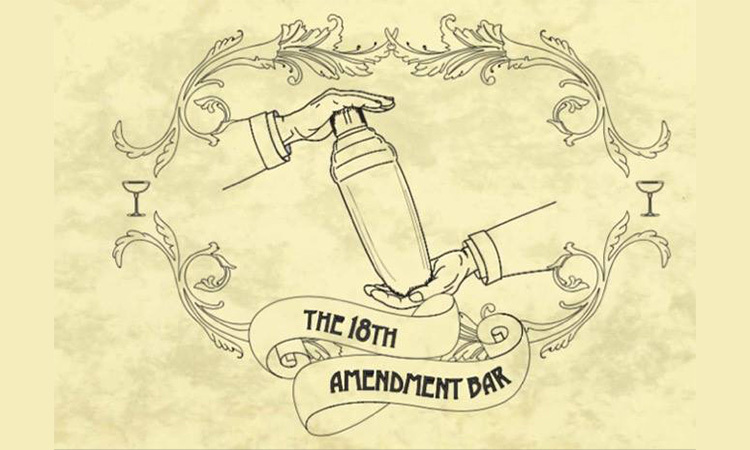 If you’ve been looking for a reason for a few celebratory drinks, there’s definitely a few in order with the 18th Amendment Bar’s newest accolade. 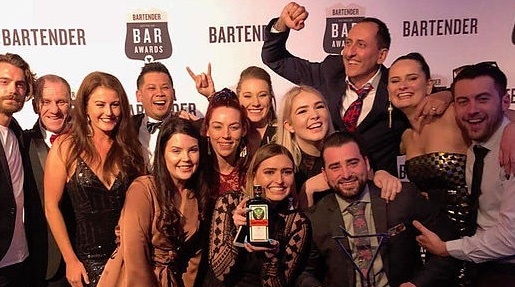 We announced recently the Geelong bar had been shortlisted for the best regional bar (as well as a few other noms) and last night the team were crowned winners. Damien Kos Makes Top 16 in Bartender of the Year! 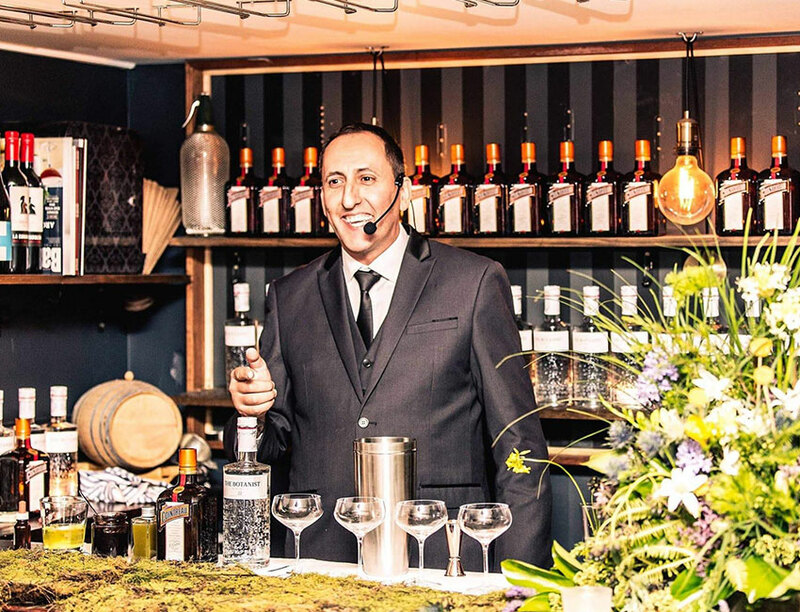 Indra Saryani and Damien Kos WIN the “Most Passionate Bartender” for Licor 43 and are going to Spain in November! 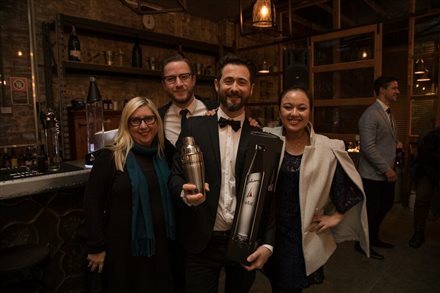 Damien Kos WINS Stone and Wood and Brookies Gin “Brewstillery” Cocktail Competition and is going to Byron Bay to make his own beer and gin! Bartender and the man behind Camorra Liqueurs, Gorge Camorra has opened The 18th Amendment Bar in the Victorian city of Geelong, which pays homage to the prohibition period and celebrates the efforts of undeterred bootleggers and back door bartenders who were responsible for growing illegal ‘speakeasy’ venues across America, and in the process creating some of the most well know classic cocktails that still feature as bar calls to this day….. 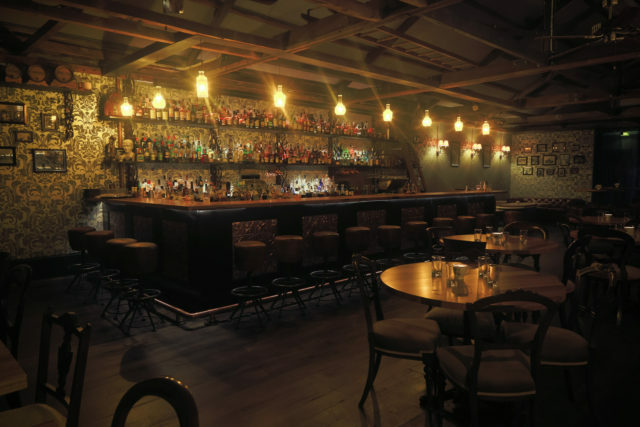 The brainchild of Australian hospitality veteran, Gorge Camorra, the venue will also feature barrel ageing cocktails…..
Indra Saryani – 18th Amendment Bar, Geelong ….. 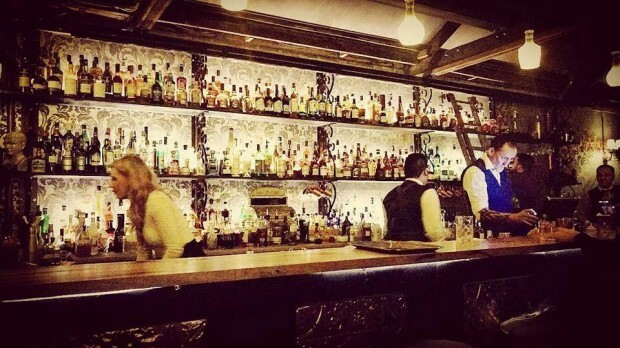 The 18th Amendment Bar is the brainchild of Australian hospitality veteran, Gorge Camorra, and has been in development over the last five years, according to manager, Damien Kos. They’ve been waiting on the “right venue to reveal itself,” he says, and “in October of last year it did and we have been renovating since.”….. While many beer enthusiasts would shudder at the idea of mixing beer with anything but beer, we can absolutely understand the appeal. 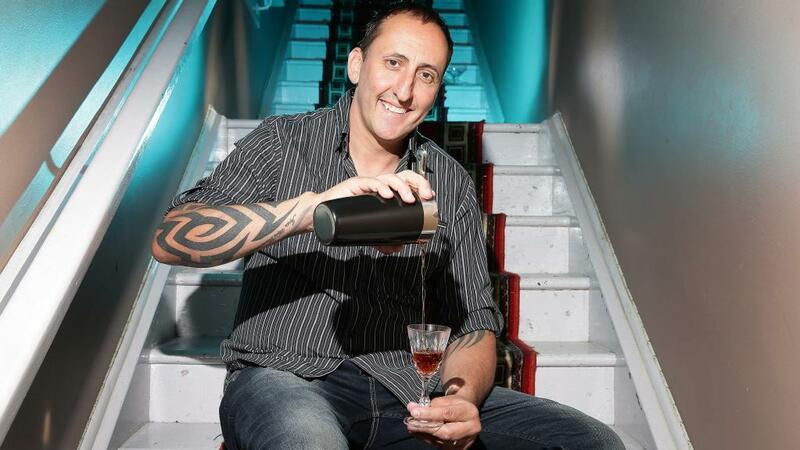 The list of cocktails that Gorge Camorra has put together highlights the numerous mixology awards that he has accumulated and demonstrates his ability to blend diverse flavours to bring us delicious summer drinks…..
GEELONG’S cocktail king has moved into Little Malop St, as the building’s former owner refunds party booking deposits. After buying the site last week, award-winning barman Gorge Camorra has been getting his hands dirty as he turns the former function room into a prohibition-style speak-easy.